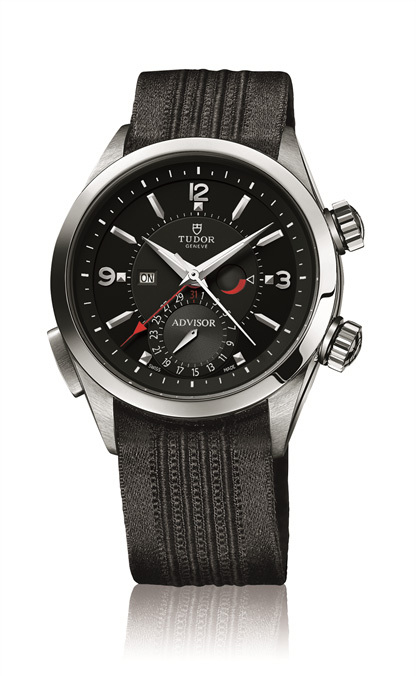 Originally available only in silver, the Tudor Heritage Advisor alarm watch is now available with a two-tone black dial. 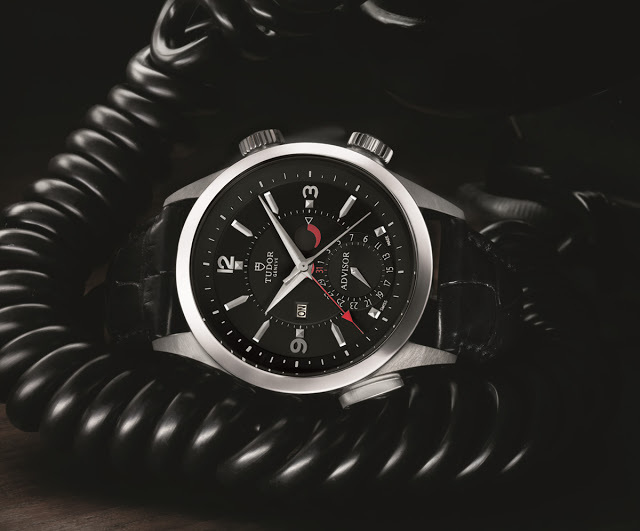 Taking its cues from the 1950s Tudor Advisor alarm wristwatch, the Heritage Advisor was launched at Baselworld 2011. It features an in-house alarm module added to an ETA 2892 base. The first Heritage Advisor has a grained silver dial, which gave it an understated and vintage style. 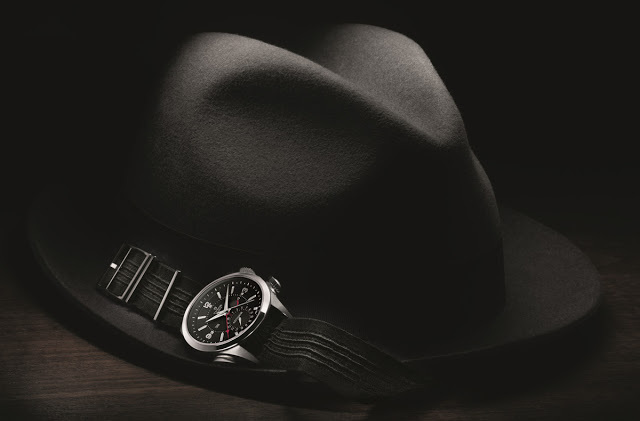 This year Tudor has given the Heritage Advisor a dial in different shades of black. Mechanically the watch remains identical to the silver dial model with the same 42 mm steel and titanium case. This is available with either a steel bracelet or an alligator strap, both versions are packaged with an additional canvas strap as well.